I saw these with red dot or red arrow second hands. Are they all correct? 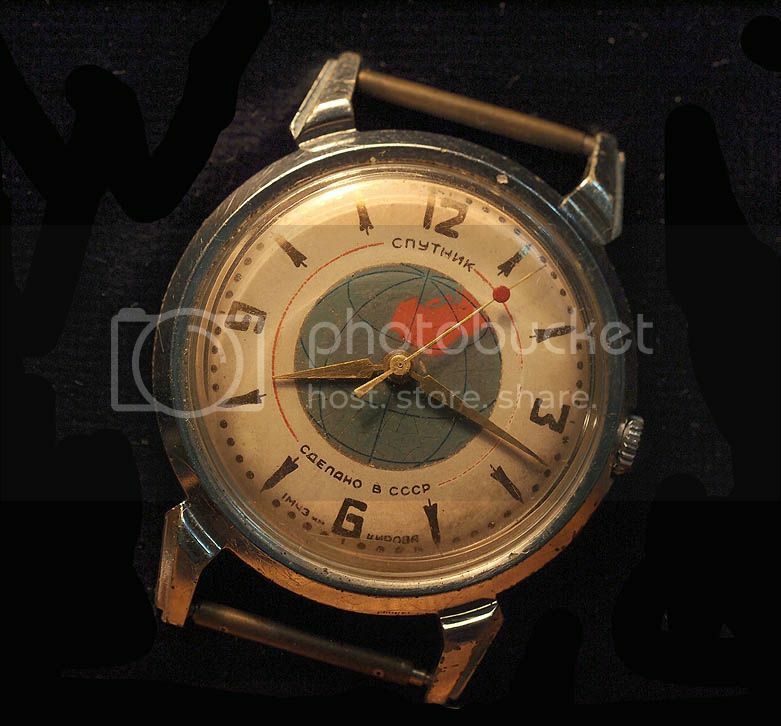 "Sputnik" watch must have "sputnik", comrade. mroatman and soviet like this. 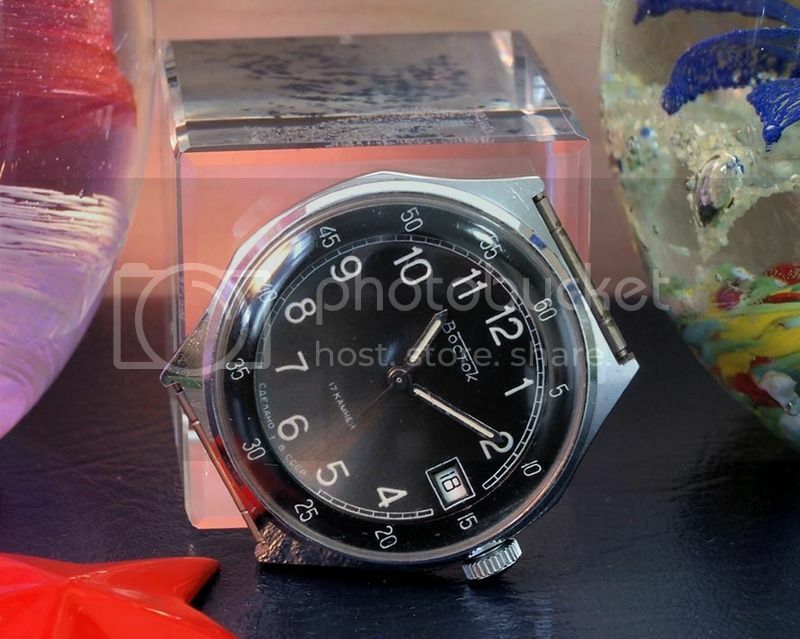 He has a rare steel Volna for sale right now, but he doesn't mention it. 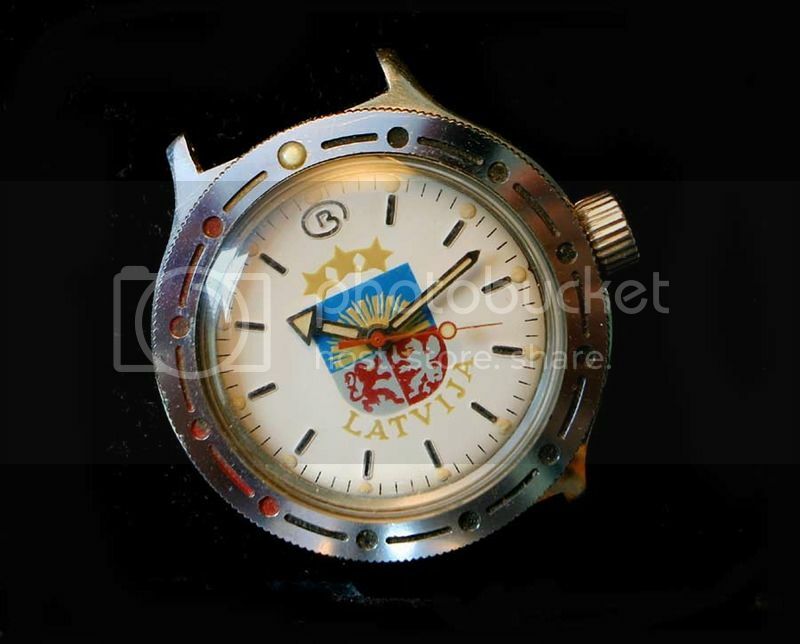 Soviet vintage watches are selling for much higher prices that a few years ago, but I don't follow their ebay sales these years. My impression could be wrong. 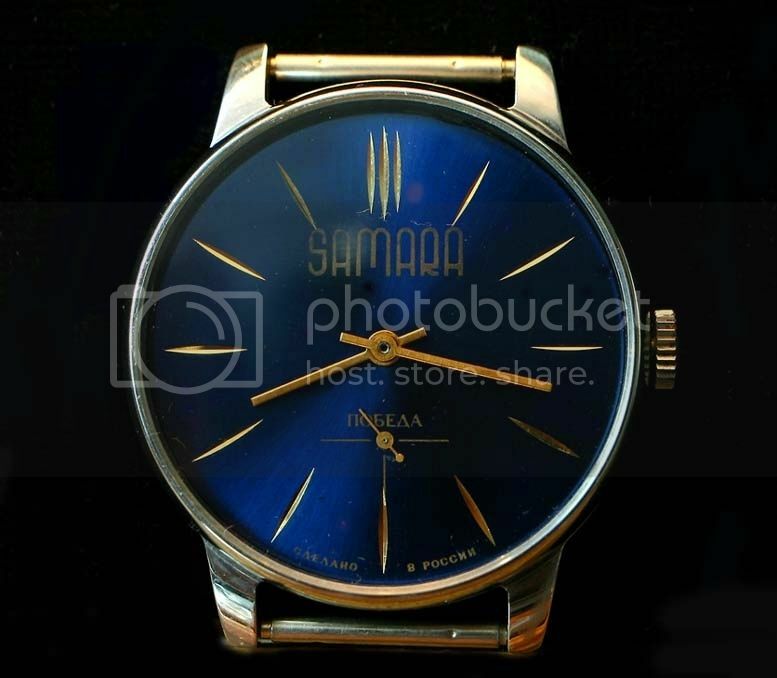 I have heard there was a time during the first decade of 2000 and earlier when soviet watches were selling at a very low price. 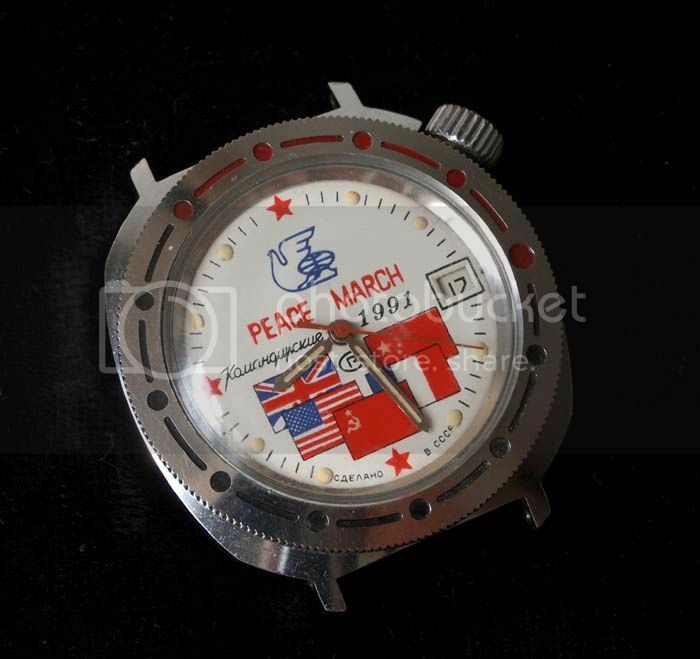 That has changed as the collecting of soviet watches has become more popular, I guess, with prices rising rapidly. During my time collecting, prices have been fairly stable but I have noticed recently that sellers seem to be asking more for BIN items but the watches I see sold on a daily basis appear to be cheaper these days, if anything. That's why I was so surprised at the referenced auction for a watch that can sell for 1/3 or less on a regular basis (unless I'm missing something). Not missing anything, in my opinion. Stubbornness at its finest. Lucky Igor. 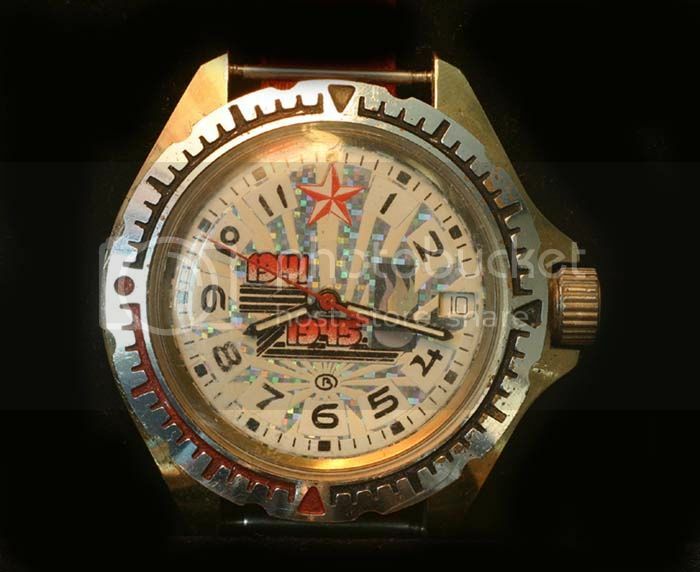 It is easier to find a Soviet watch with a fascinating dial. My old girl friend took it from my collection. I could never find another one again on local flea market over the years. Soviet, are these from your own collection? i don't think its in the spirit of this thread to display your own pieces. Watch or girl friend, comrade moderator soviet? soviet and mroatman like this. 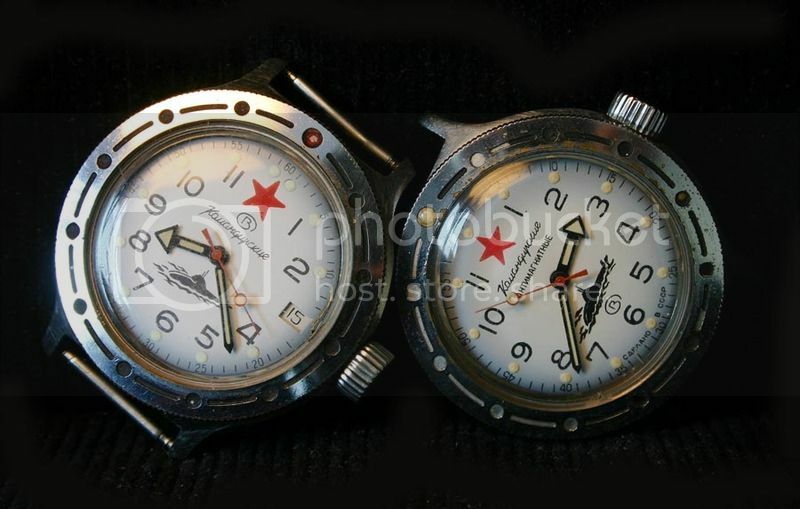 Some uncommon and nice Vostok dials. Yes, they are from my collection. But I don't think it is contradicting to the spirit of this thread if I posted the images online. However, I felt a little uncomfortable to post so many of them here in one thread.